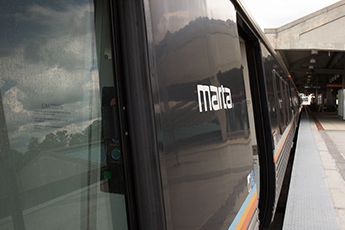 Breeze Tickets are paper tickets for limited use for visitors or special MARTA programs. Using a built-in smart card, Breeze Tickets function the same way as a Breeze Card — just without the ability to reload any fare and expire in 90 days from purchase. The cost of the Breeze Ticket is $1.00 in addition to the cost of a fare or pass. Breeze Cards and Tickets are accepted as valid fare media on Bus and Rail.